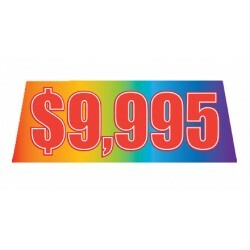 Bright rainbow background with bright red numbers. Available in $1,000 increments from $1.. 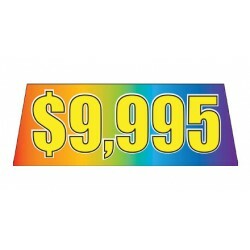 Bright rainbow background with bright yellow numbers. 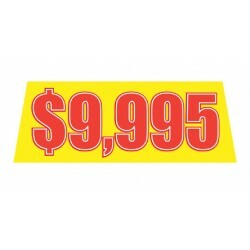 Available in $1,000 increments from.. Bright red background with bright yellow numbers. 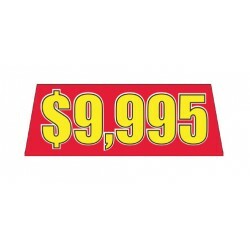 Available in $1,000 increments from $1,995 t.. Bright yellow background with bright red numbers. Available in $1,000 increments fro..